Award winning label and collective, Chopstick Dubplate, the number one international junglist sound operating out of London, Bristol and Barcelona -aka Jacky Murda, Aries, Tuffist and King Yoof – consistently produce hits with their trademark sound, a unique fusion jungle, dub, reggae and dancehall. 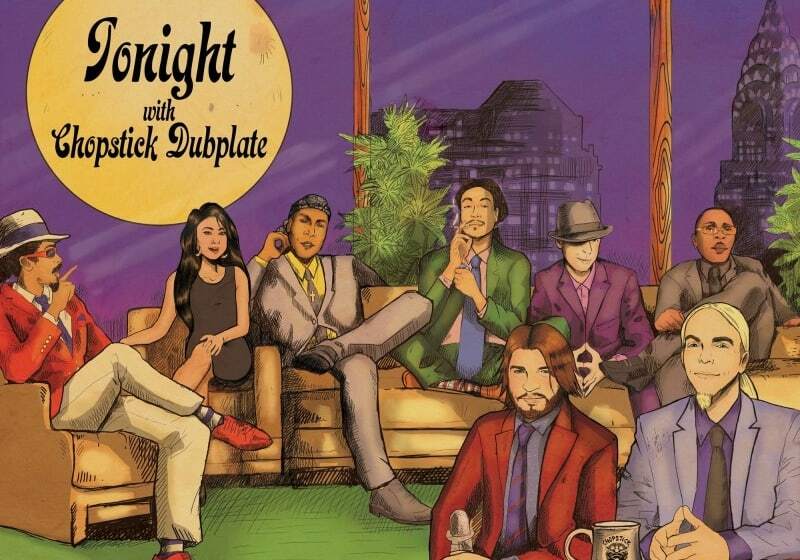 They follow in the tradition of Jamaican sound system culture, with many songs played on dubplate only in the dance. They close the Viewpoint Stage on Sunday night as part of the Walk n Skank takeover, joined by fast-rising vocalist Natty Campbell form the Reggae Roast family.